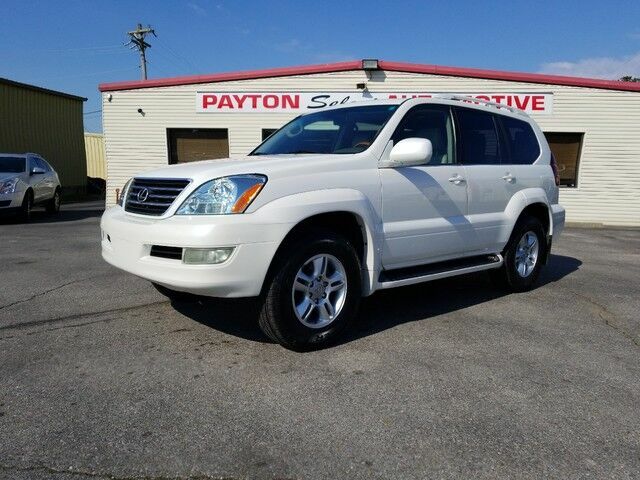 You can find this 2006 Lexus GX 470 and many others like it at Payton Select Automotive Inc. CARFAX BuyBack Guarantee is reassurance that any major issues with this vehicle will show on CARFAX report. Do so much more with one vehicle. This Lexus GX 470 gives you everything you need an automobile to be. This Lexus GX 470 is for the discerning driver who demands the utmost of his vehicle. Want to brave the road less traveled? You'll have the 4WD capabilities to do it with this vehicle. One of the best things about this Lexus GX 470 is that it has low, low mileage. It's ready for you to truly break it in.